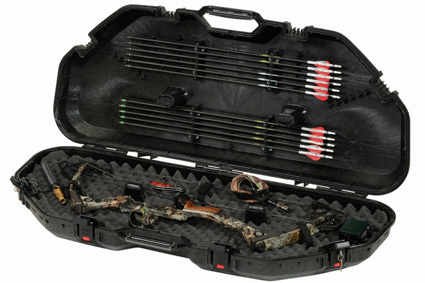 Bowhunting World''s 16th Annual Readers'' Choice Awards not only brings back some of the old faithful but includes some of this year''s newest archery equipment. Voted on by you, the reader. 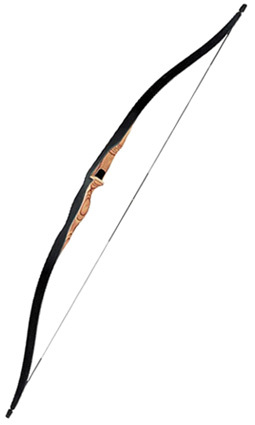 Mathews. 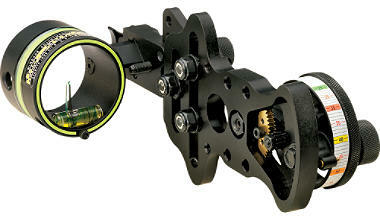 The Drenalin, DXT, Reezen, and Switchback bows all won accolades. Bear’s Kodiak remains a tried-and-true classic. 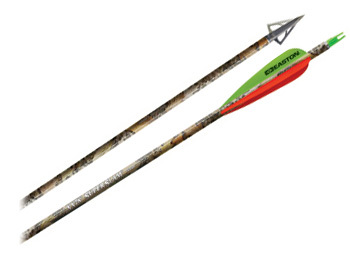 Easton XX75 and XX78 arrows get the job done. 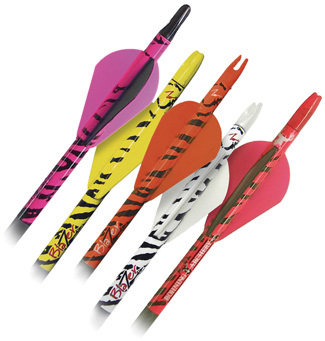 Easton’s AXIS Full Metal Jacket arrows are hitting the mark. 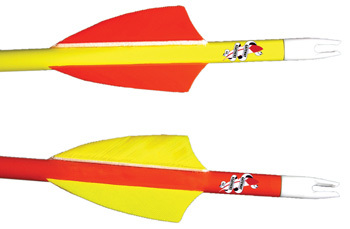 Bohning vanes, including the Blazer 2-inch vanes, are becoming standard equipment for many. 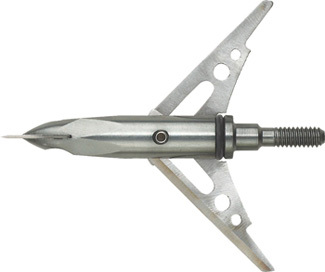 “Never would have believed that a 2-inch vane could control broadhead flight the way they do,” says Pennsylvania’s Keith Wyberg. 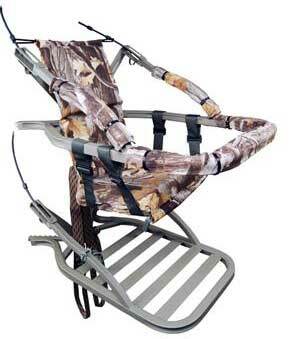 Whisper-quiet Gateway Rayzr feathers have earned reader loyalty. 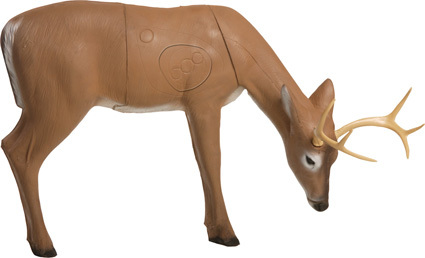 Keeping arrows set and ready to go is Trophy Ridge’s proven Whisker Biscuit. 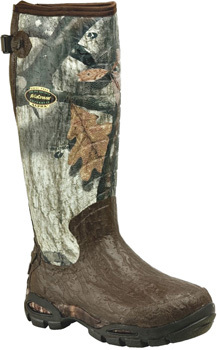 Many of you prefer donning LaCrosse AlphaBurly boots for comfort and support. 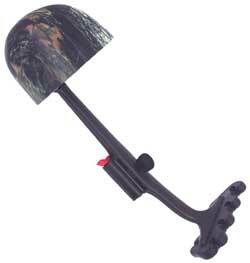 The MX3 head is helping keep the Muzzy name synonymous with premium fixed-blade heads. 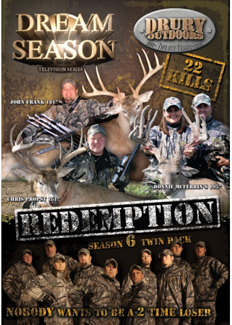 The Rage 2-Blade is taking down more animals every year. 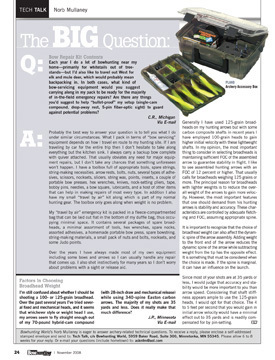 Readers rely on Big Game and Ameristep to lift them high above the ground. 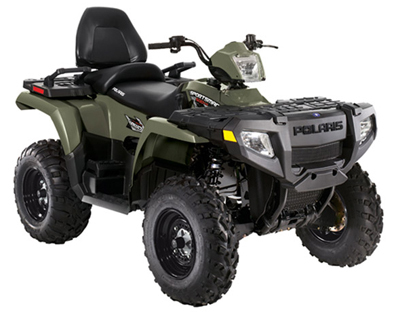 Honda’s Rancher and Polaris’ Sportsman won raves. 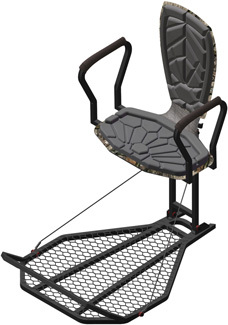 Gorilla is giving bowhunters the upper hand with its popular King Kong, Kong, and Silverback stands. 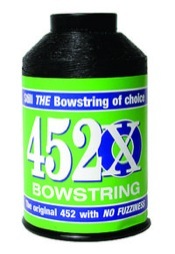 BCY’s 452 string continues to impress bowhunters everywhere. 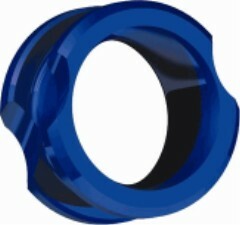 The Summit Viper has won a serious following. 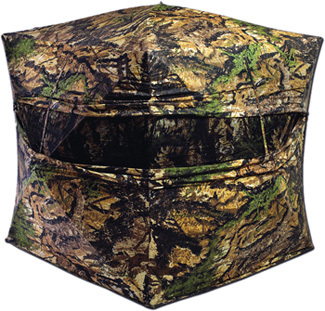 Realtree’s AP HD has found its way onto many of your clothes, bows, and accessories. 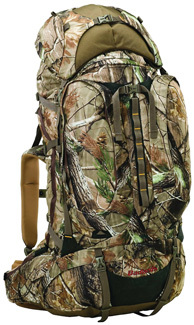 Badlands keeps offering packs that meet most any need. 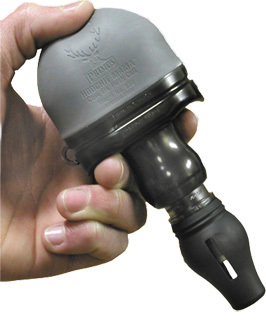 Many readers depend on Montana Black Gold’s FlashPoint. 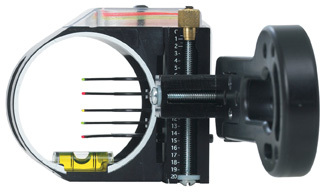 Readers say that HHA’s OL-5000 sight offers adjustment and flexibility. Trophy Ridge. The Mantis remains the standard for many. 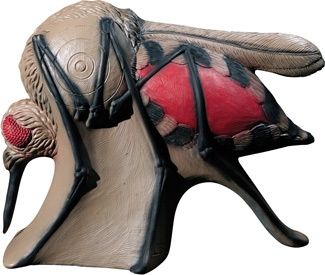 The G5 Meta Peep keeps growing in popularity. 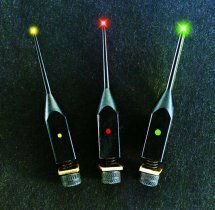 TruGlo repeats as top vote-getter. 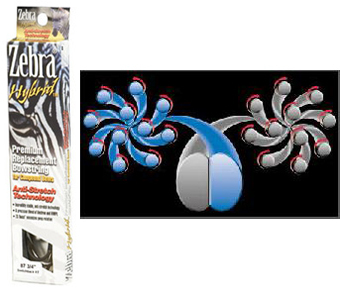 Another win for Kwikee, this time with its Combo model winning raves. 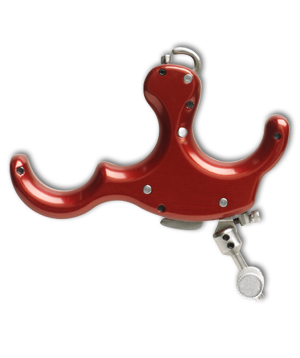 The LimbSaver S-Coil has become an integral part of many setups. 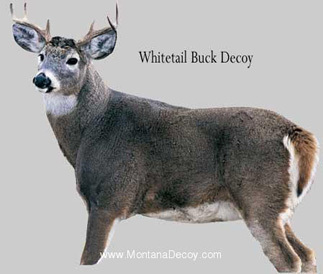 Flambeau and Montana Decoy are fooling even the wariest of animals. 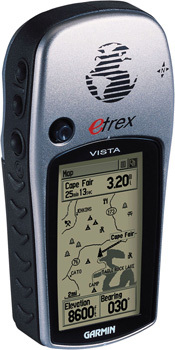 Garmin’s eTrex returns to the top of the list. 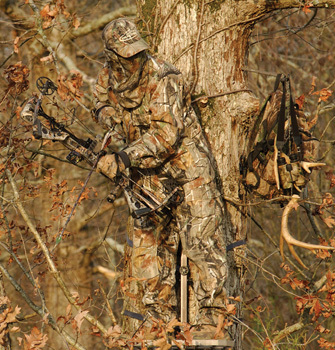 Again, Primos and its Buck Roar call dominate the woods. 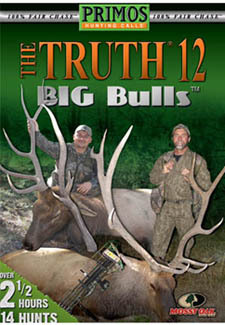 What bull elk can refuse Primos’ Hoochie Mama? 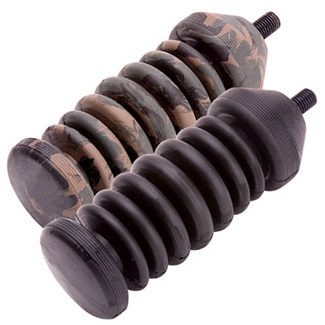 A wide selection of Primos turkey calls means more ways to get a gobbler. 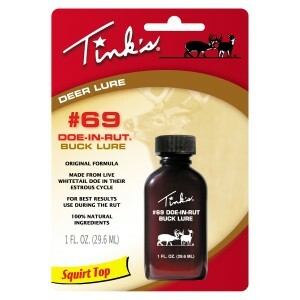 Hunters happily put themselves into the Primos/Double Bull Doghouse. 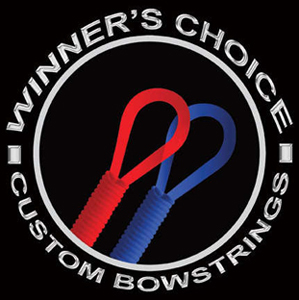 Scott has a winning release menagerie with the Mongoose and Sabertooth. 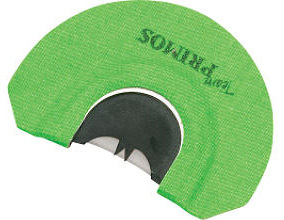 Various Scott releases help their users to consistent, accurate releases. 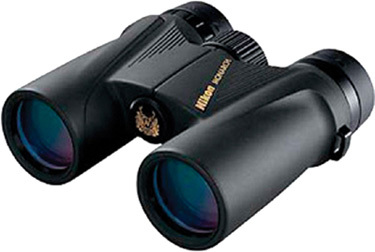 Nikon Monarch still reigns supreme. 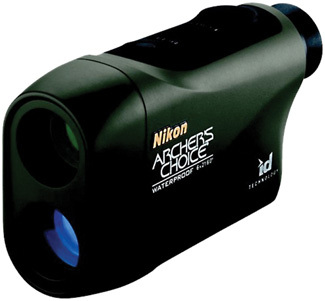 Nikon’s Archer’s Choice is a runaway hit. And, yet again, Tink’s takes it. 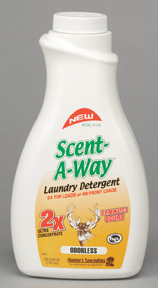 Scent-Lok. 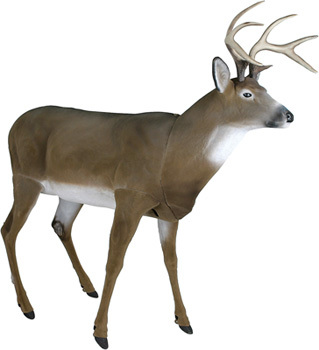 “I’ve had deer within 5 yards not smell me. 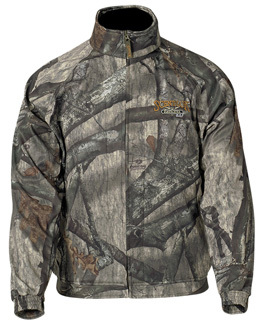 I swear by my Scent-Lok clothing,” says Michigan’s Josh Axelson. 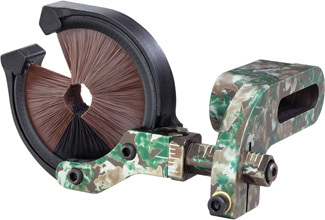 No one will ever be bored thanks to the selection of targets from McKenzie and Rinehart. 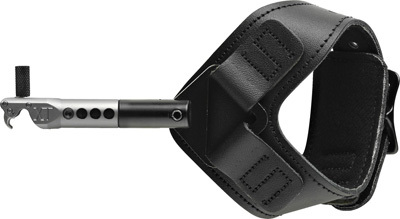 Looking for stealth? 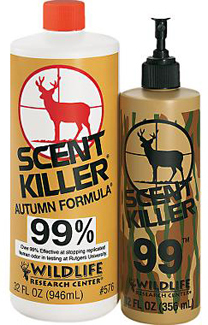 Readers recommend Wildlife Research Center’s Scent Killer and Hunter’s Specialties’ Scent-A-Way. 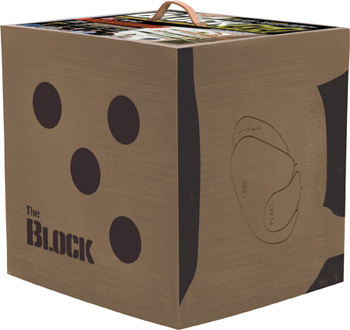 Field Logic’s The Block is becoming The Classic. 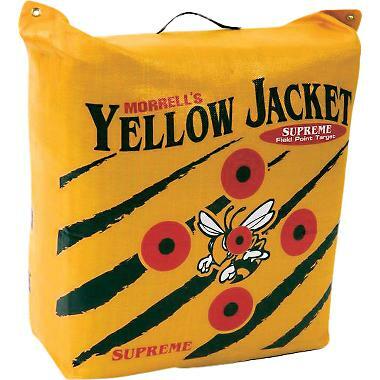 Another classic, Morrell’s Yellow Jacket. Norb Mullaney’s Tech Talk. If you have a question or issue, Norb is eager to help. 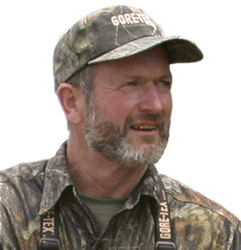 Bob Robb’s sound advice and engaging storytelling have won him a loyal readership.